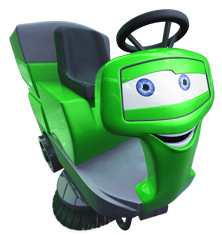 Home / Escalator Cleaner Hire / Rotowash M45 ESC Hire Escalator Cleaner / The Rotowash M45 ESC escalator cleaning machines, available to buy new, used, refurbished or hire. Our escalator cleaner hire or buy options cater for general maintenance and deep cleaning of the escalators and travelators including the up risers. Buy or hire an escalator or travelator cleaning machine for shops, airports, sports and shopping centres etc. The Rotowash M45 ESC escalator cleaning machines, available to buy new, used, refurbished or hire. 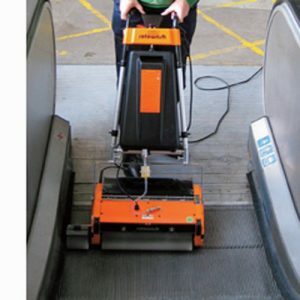 Our escalator cleaner hire or buy options cater for general maintenance and deep cleaning of the escalators and travelators including the up risers. Buy or hire an escalator or travelator cleaning machine for shops, airports, sports and shopping centres etc.